Christ Church, the parish church of Forest Hill, was the exact contemporary of the new Crystal Palace, the foundation being laid in 1852 and the consecration held in 1854 even though the spire was not completed until 1885. Ewan Christian was the architect. The site was given by the Earl of Dartmouth, lord mayor of the manor, who wanted an imposing centre piece for his prestigious Dartmouth Park estate. The estate was planned in the 1840s, but largely built in the 1850s. 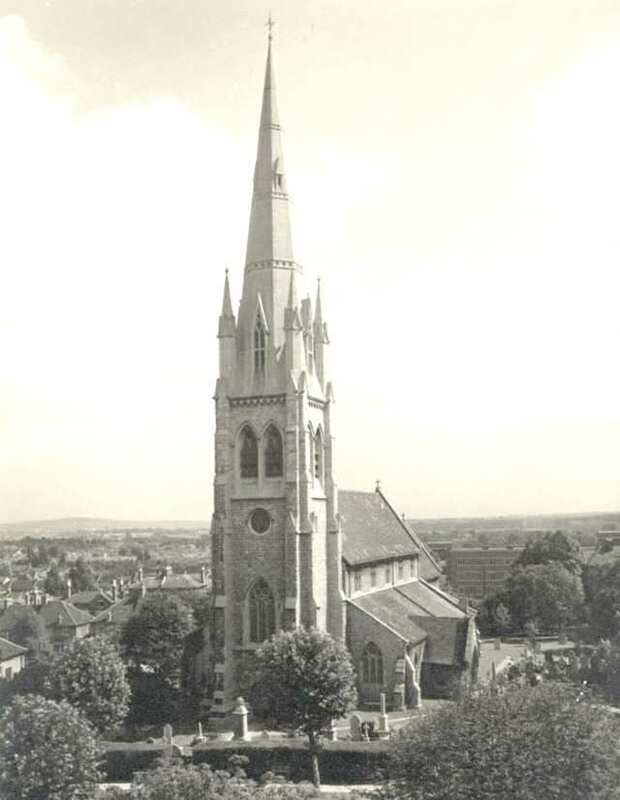 In 1851 there were no churches in Forest Hill, but by 1901 there were 15 or more.